The Casey County Apple Festival began in 1974 and is still going strong today. Our most popular tradition, the Apple Festival is held every September in the streets of downtown Liberty. The festival boasts live music, street vendors, pageants, sporting events, a carnival, and delicious food. 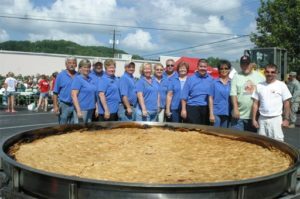 Most people know the festival by being the home of the World’s Largest Apple Pie! Apples are a big part of our county’s history. For many generations, Casey County had 30,000 apple trees, which was about 17% of the state’s crop. 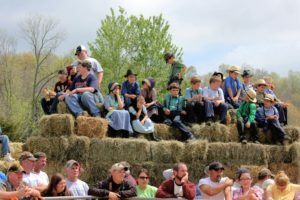 For announcements about this year’s Apple Festival, follow the Casey County Apple Festival Facebook page or check for announcements in the Casey County News. 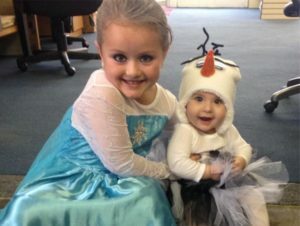 Looking for a safe place to let your little ones Trick or Treat? The homes and businesses in downtown Liberty always have Trick or Treating hours for children for Halloween! Trick or Treating hours are usually between 6-8 on or during the week of Halloween. Follow the Casey County News for announcements on dates and times, or you may call City Hall at 606-787-7106 for more information. A local favorite, Turkey Trot For Tots is an annual 5K held every November that benefits the local Toys For Kids Program. 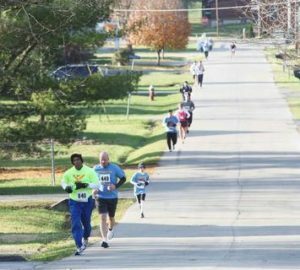 2015 marked Turkey Trot’s 15th year and the event just gets bigger every year! For more information, please contact Back & Body Chiropractic, the sponsors of the event. This annual auction benefits the Galilean Children’s Home. 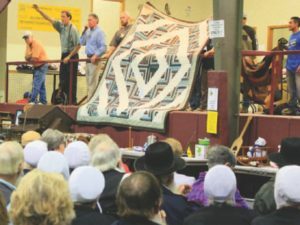 Amish & Mennonite handmade items are offered for sale and include quilts, crafts, furniture, food, and unique gift items. A pancake breakfast is held at 7 AM and the auction starts at 10 AM.